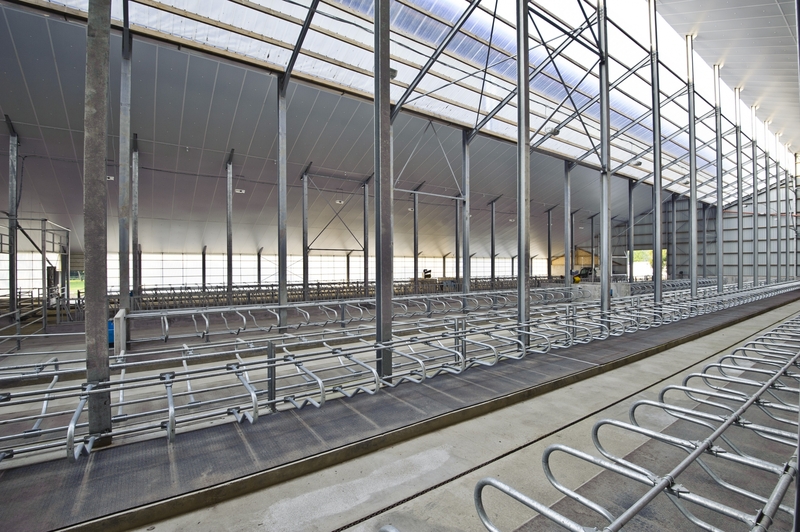 Built as part of a HUF 2 billion investment project, the new cattle shed was opened on the Felsőbogátpuszta cattle farm of Claessens Group. 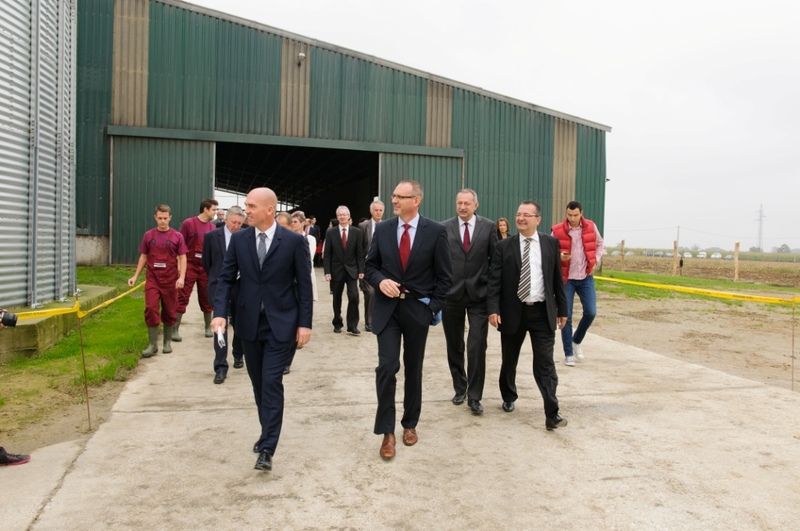 Csicsó Farm, the branch of the Claessens family dealing with pig fattening, has started out on building a pig farm in worth of HUF 3 billion near Iharosberény. 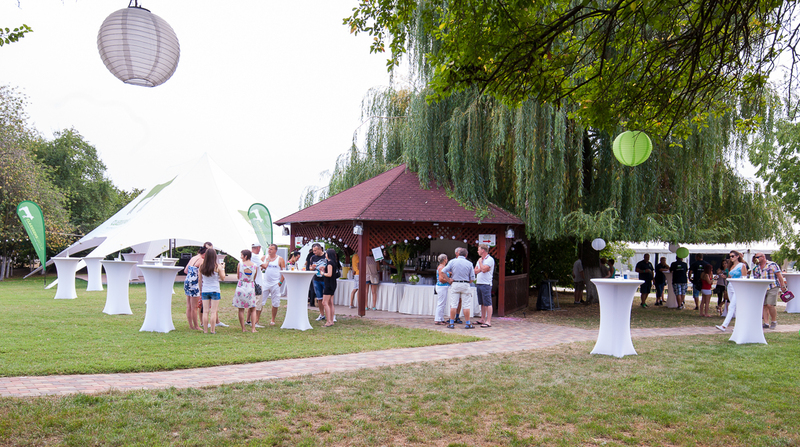 This year Claessens Group and Csicsó Farm have organized the Family Day together on which they could celebrate their 20th anniversary as well. Experts from the US company World Wide Sires held a 4-day A.I. course during the second week of March at the group’s dairy in Nagybaráti-puszta. The participants of the training course included staff members of large-scale Hungarian dairy farms. We are pleased to announce that Agrár Ltd., our Group’s branch dealing with pig farming, has received the rights of using the High Quality Pork seal as the owners of the biggest livestock farm in the county. The recent heavy rains have fairly hindered the collection of the crops which lead to a delayed harvest in many cases. 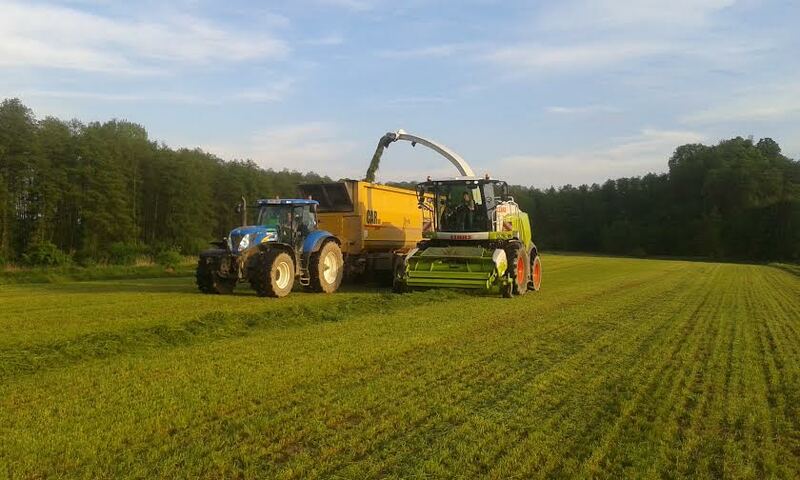 It was no different for Claessens Group either who feeds its own animals with the forage crops. On August 9, now in a manner of tradition, Claessens Group has organized its corporate family day in the presence of nearly 300 employees and family members.